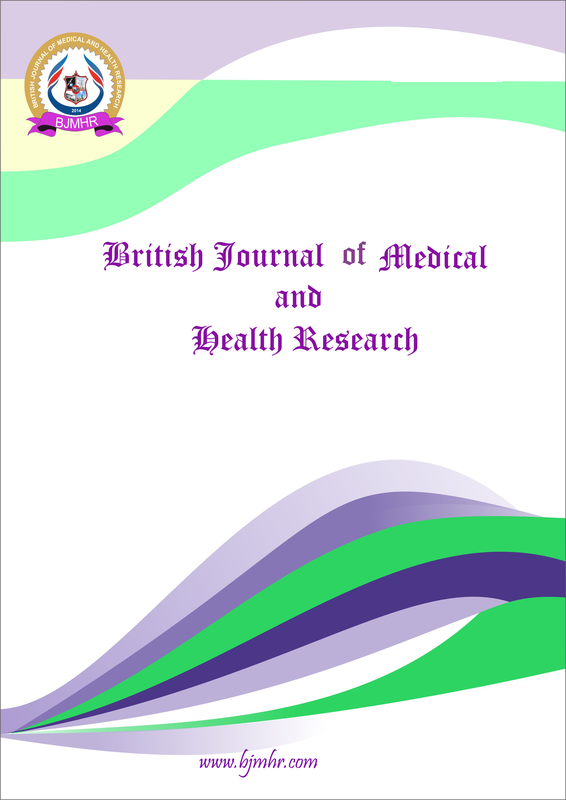 Abstract : A cross-sectional study was conducted on 411 female students (age group of 19-24 years) in second to sixth year of medical education at Umm Al-Qura University, Saudi Arabia to assess test anxiety and psychological distress among students during examinations and with the duration of the course. The study employed questionnaires from ‘Westside Test Anxiety scale’ and ‘Kessler Psychological Distress scale (K10)’ and the scores obtained were used to estimate the level of test anxiety and depression among students. Overall, there was high prevalence of test anxiety (53.04%) and psychological distress (82.50%) among students before examinations, with a significant (p<0.01) positive linear correlation between test anxiety and psychological distress with advancing years of the course. Test anxiety was alone found to have a significant effect with course length while psychological distress did not. Test anxiety and psychological distress was highest for students in fifth and sixth years of the course.